It wouldn’t be the holidays without a festive giveaway. 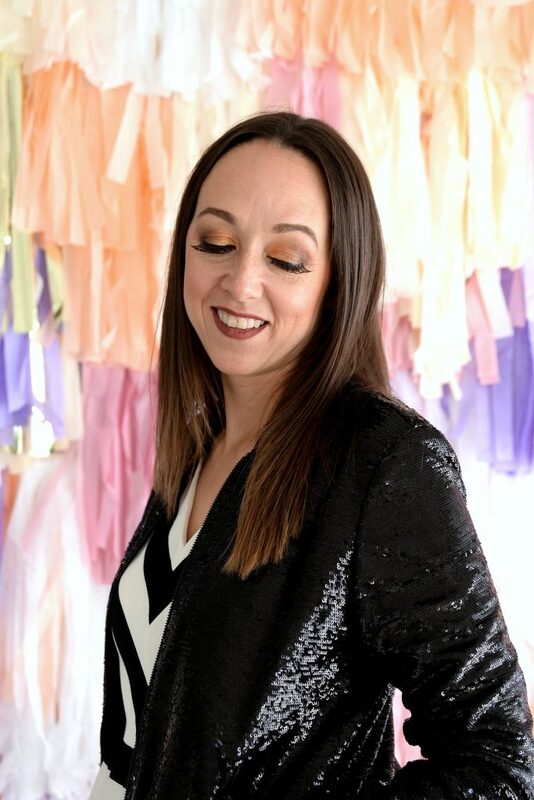 This time I’ve teamed up with my friends at NYX, along with my fave makeup artist, Samantha, to treat one of my lucky followers (and her friend) the ultimate NYX prize pack. 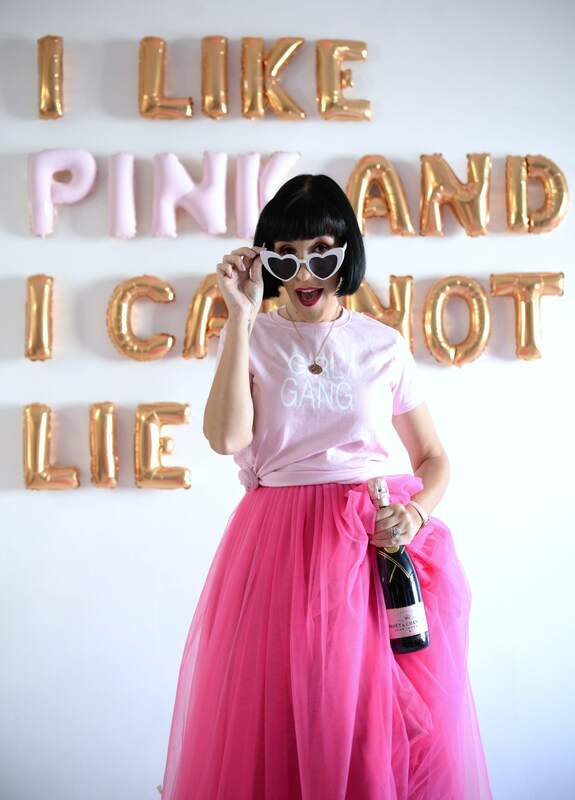 Enter below to win 6 products from the Sugar Trip Holiday Collection, one set for yourself, and one to give away to your closest friend. 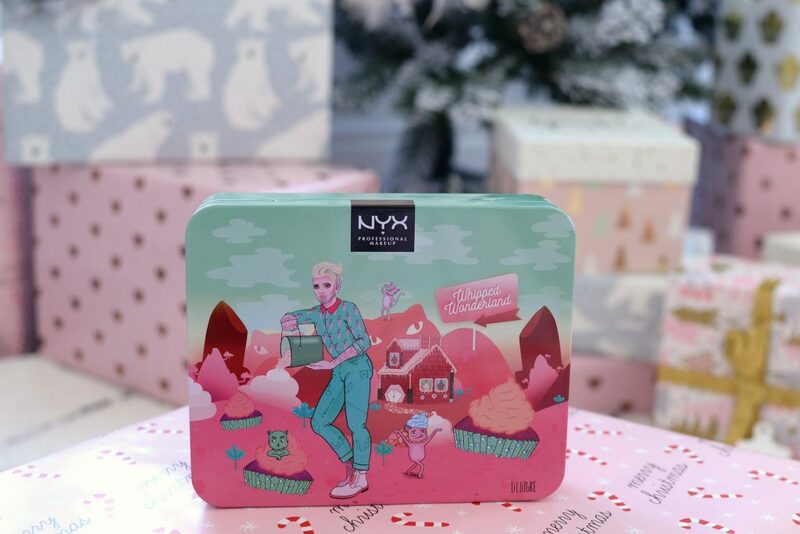 Whether you’re looking for a trendy cut-crease, a smoky effect or a classic cat-eye this holiday season, the new NYX Sugar Trip Holiday Collection Whipped Wonderland Shadow Set can help you achieve it. It comes beautifully packaged in a festive metal tin with 8 stunning shades within. From you wearable nudes to fun pops of pinks, in both matte and shimmer finishes, this palette provides endless possibilities. Each shade is incredibly soft and smooth, richly pigmentated and blends out seamlessly. It has little to no fall out, you can really build up the intensity and the colours stay put the entire day without fading or creasing. The complementary colours pair beautifully on their own or in conjunction together to create both soft and subtle or bold and dramatic looks. It retails for $24. It wouldn’t be the holidays without a little bling. 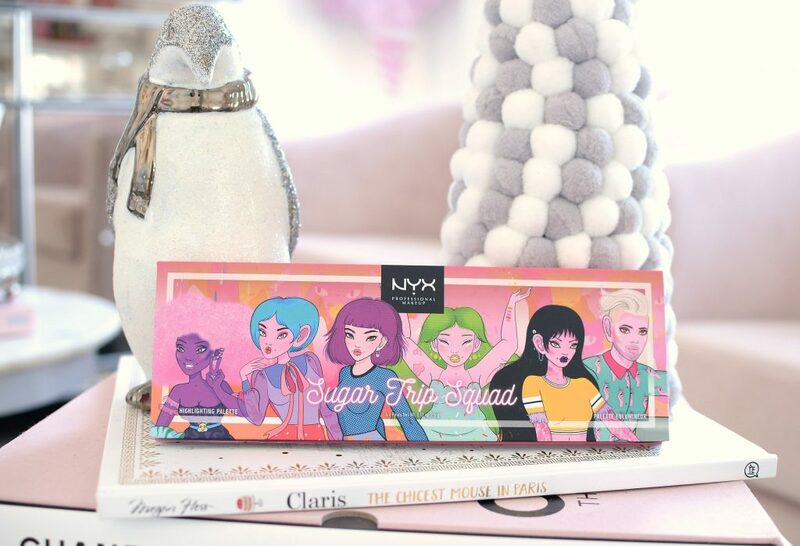 The NYX Sugar Trip Squad Highlighting Palette features 6 sparkly illuminators that instantly highlight and bring a little life back to dull complexion. Depending on your skin tone, it can even double as a blush to add a pop of colour to your cheeks. This all-on-one makeup palette features all the shades you could ever ask for, in one sleek compact. In both pearly pastels and warm metallics, have fun mixing and matching the finishes to create you own unique look. Not only do these shades look amazing on the cheeks and cheekbones, their shimmer finish also looks stunning on the eyelid. These extremely versatile shades will also you to create both soft neutral looks, along with more bold and playful effects for evening. It retails for $27. 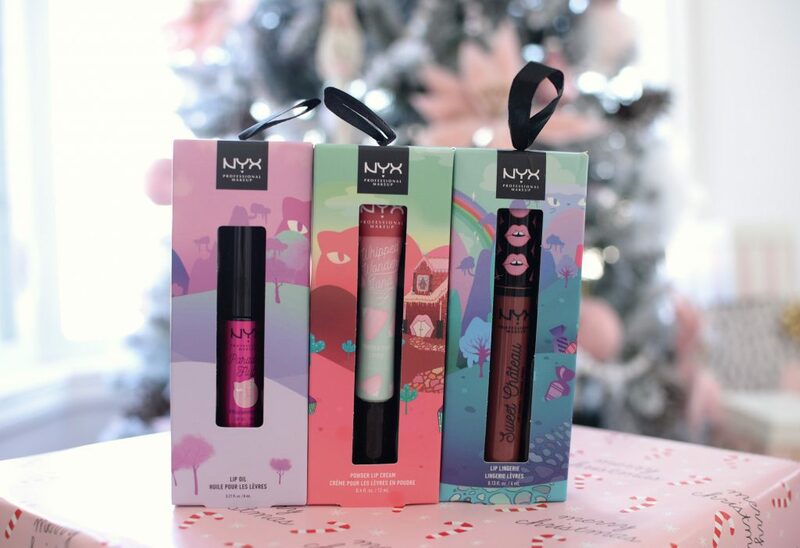 How adorable are these NYX Super Trip Holiday lippies? I love that they come individually wrapped like an ornament. The NYX Paradise Fluff Lip Oil is perfect for those long, dry Canadian winters. Its infused with skin-love oils to help deliver pure hydration. It doe-foot applicator lays down the perfect amount of product to achieve a sheer pop of shiny colour. 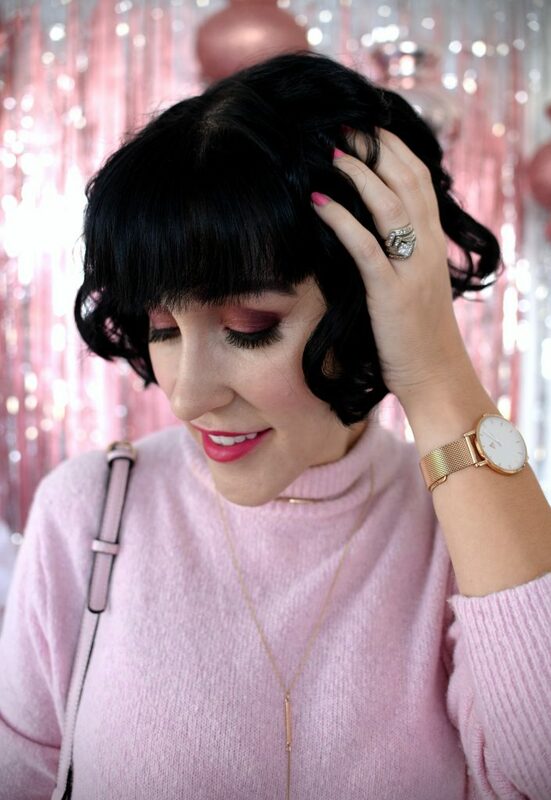 Carnival Ride, a soft pastel pink is a personal fave and will look amazing on all skin tones. It retails for $9. NYX Whipped Wonderland Powder Puff Lippie is an unusual product that features a unique pillow-y cushion applicator that you can just squeeze and apply directly to the lips. Its mousse-y like texture has almost a whipped consistency one applied to the lips. It surprisingly had a fairly decent amount of pigmentation and colour. As it begins to slowly fade, it turns into a gorgeous stain. 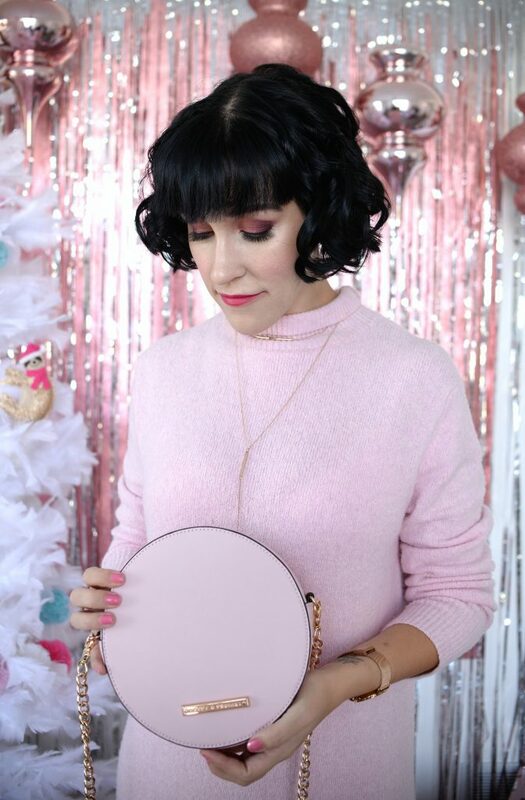 It wears evenly throughout the day and its powdery, soft finish is extremely wearable. Cake Pop is a stunning cranberry red that’s perfect for the holidays. It retails for $12. Still looking for more lippies, the NYX Land of Lollies Lip Trio Ornament is where its at. It comes with 3 mini, brand new lipstick shade that will be perfect for the holiday season and into the new year. You have your choice of either 3 mini Intense Butter Gloss, Soft Matte Lip Cream or Metallic Lip Gloss, depending on your wants and needs. Each retail for $19. Love everything in it! Would love to try this brand. Nice Ladies! I would love the Lollies Lip Trio Ornament. How fun is that!? I keep seeing this brand in stores and wondered how it is. These colours are great so I will have to give it a try! 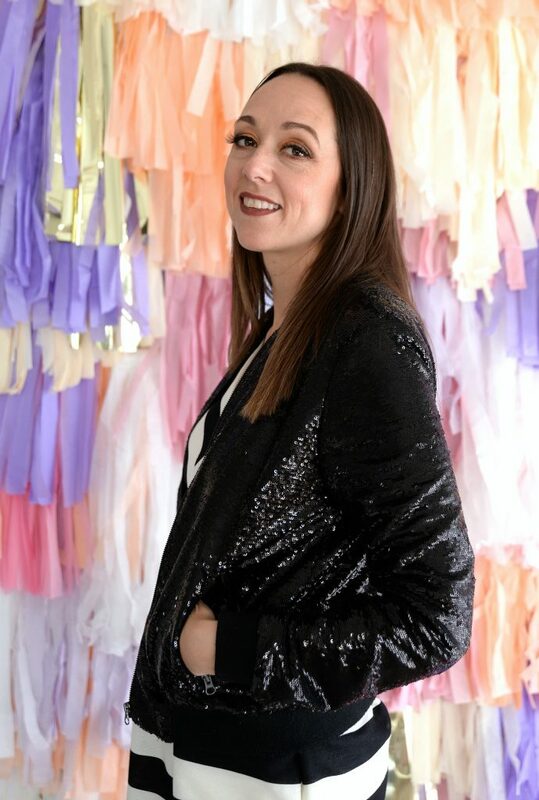 Fashion opportunities become virtually endless here. NYX Sweet Château Lip Lingerie is one I would love to try. 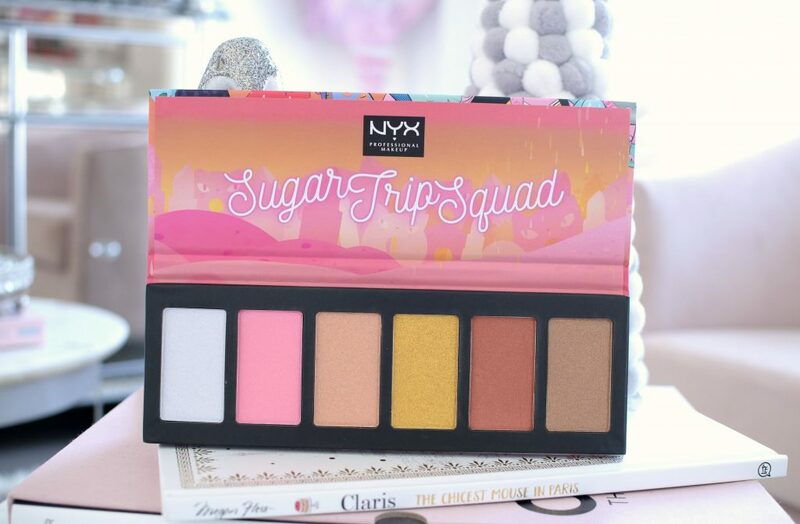 I love the colors in the NYX Sugar Trip Squad Highlighting Palette. I love sparkly. What a beautiful collection, The NYX Paradise Fluff Lip Oil would be perfect for our ALberta weather. Thank you! I love it all!